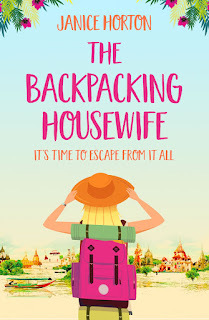 I have enjoyed previous novels by Janice Horton before and having seen pictures of the locations the author is travelling around I was looking forward to reading her new novel The Backpacking Housewife. The book opens when Lorraine has discovered her Husband is having an affair with her bestfriend. 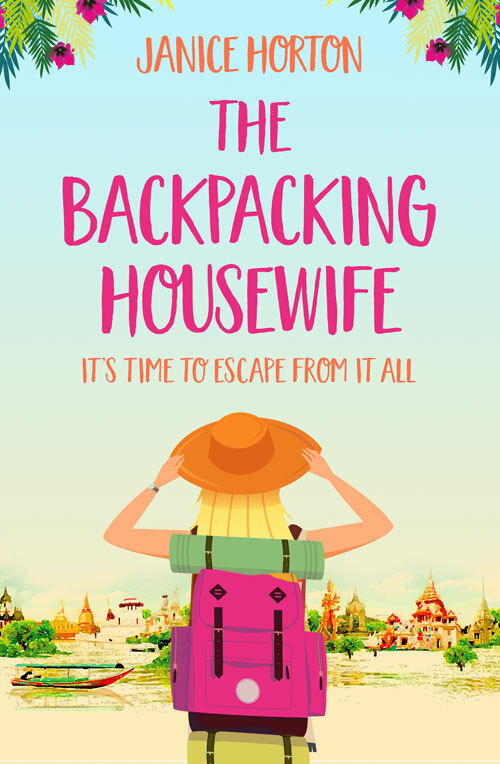 Lorraine decides the best way for her to cope is to get as far away from everything as she can so she embarks on a backpacking adventure around Thailand. The author has clearly visited some breath-taking places that has given her memories to treasure forever and her beautiful writing style made each of the places Lorraine visits so vivid I felt like I was with her soaking up the sights. My favourite part of the book was when Lorraine headed to Koh Phi Tao to help on the Turtle conservation. This part of the book was not only an eye opener and very informative but it is also where the storyline really began for me. This novel was completely different from the authors previous novels. At the beginning of the book when we were introduced to Lorraine and we find out the devastating situation she was in I was instantly drawn to her story but the storyline then slipped and felt more like a travelogue than a fictional storyline but as she arrives at the turtle conservation the storyline picked up again. I love how I learned so many things throughout this book especially to my husbands surprise when I told him about the f**k me Geko! Lorraine was such a strong and courageous character who threw everything aside to go on the best adventure of her life. The romance that blossoms in the book was honest and beautiful to see develop. I really hope that we do see a sequel to this book as I think there is so much more to come for Lorraine. If you are unable to jet off this year to sun, sea and sights then pick up this book as this will whisk you away to the most exotic location you can imagine.